We are very glad to announce the selected artists of our NODE/TADAEX exchange program in 2016/17. 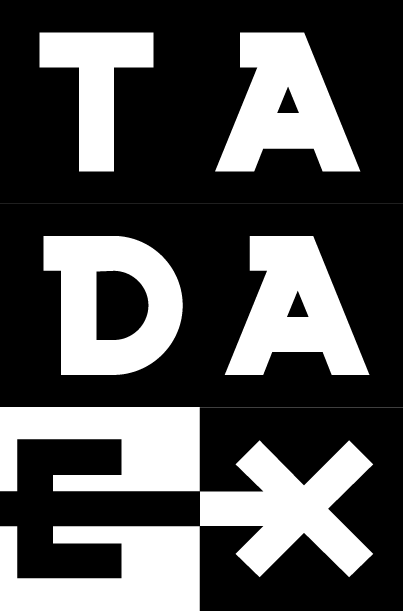 Both artists will be invited to TADAEX in Tehran in September 2016 and NODE Forum for Digital Arts in summer 2017. 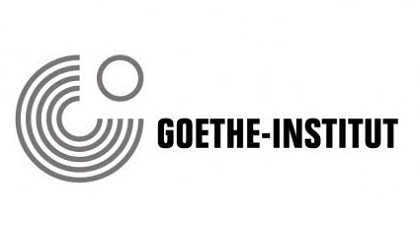 This exchange program is made possible by Goethe Institute in Tehran and especially with the help of Farnaz Ghorbani Monhasser. The jury is granting one residency stipend to German artist Simon Weckert. Weckert’s works show a great openness of conceptual thinking and media use. He employs a variety of media to deal with issues such as human social interaction or commemorative culture in the wake of digitalization. His concepts are straight and engaging and therefore able to transport complex ideas in a dense, yet accessible way. 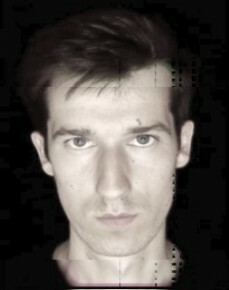 Simon Weckert’s interest in coding and electronics show a genuine affiliation with the artistic and technological context of TADAEX and NODE. By choosing Weckert as a resident the jury aims at opening his perspective towards a foreign art scene and to support him in further increasing his technical and theoretical skills. 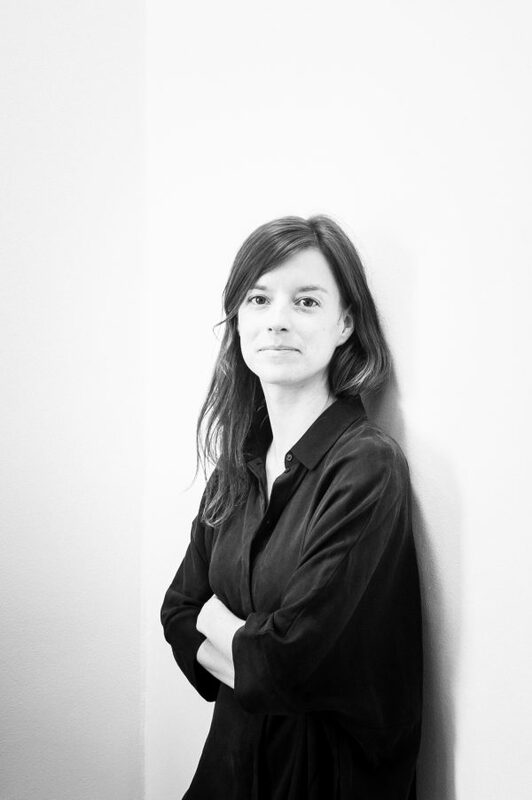 The jury has decided to grant one residency stipend to Iranian-British artist Lilian Nejatpour. Despite her young age and early career status Nejatpour’s portfolio shows an extraordinary interesting theoretical approach and intriguing conceptual thinking. 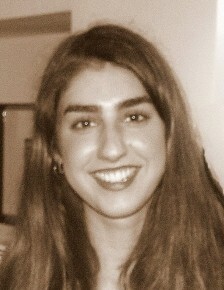 Her work analyzes the effects of digitization and digitalization from a socially engaged and philosophical point of view. Her installations and video works use a clear and strong visual language to engage with topics such as formalism and remediation. By choosing Lilian Nejatpour as a resident the jury hopes to foster her interest in digital media as creative tools and to engage her in a vivid dialogue with digital artists from Germany and Iran.